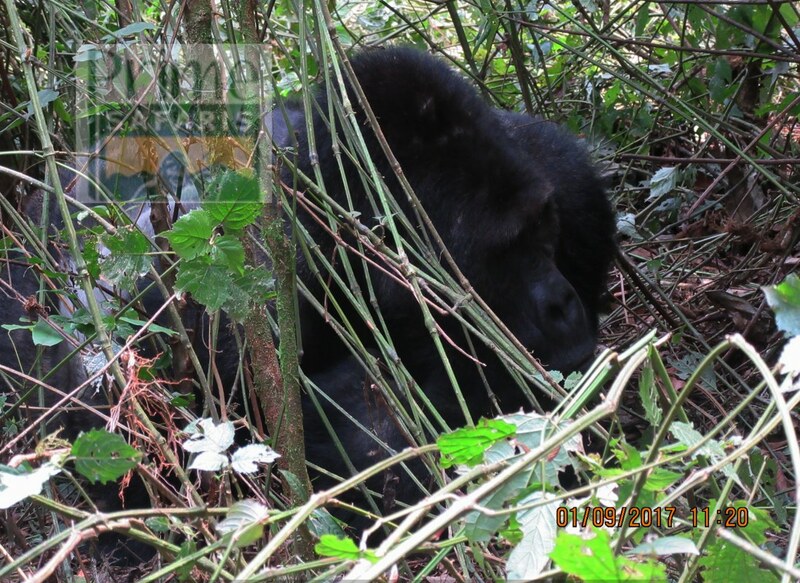 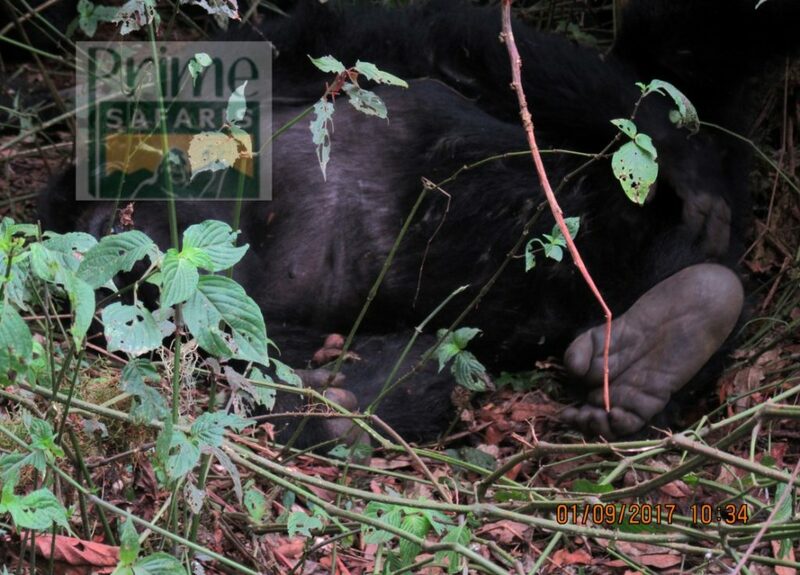 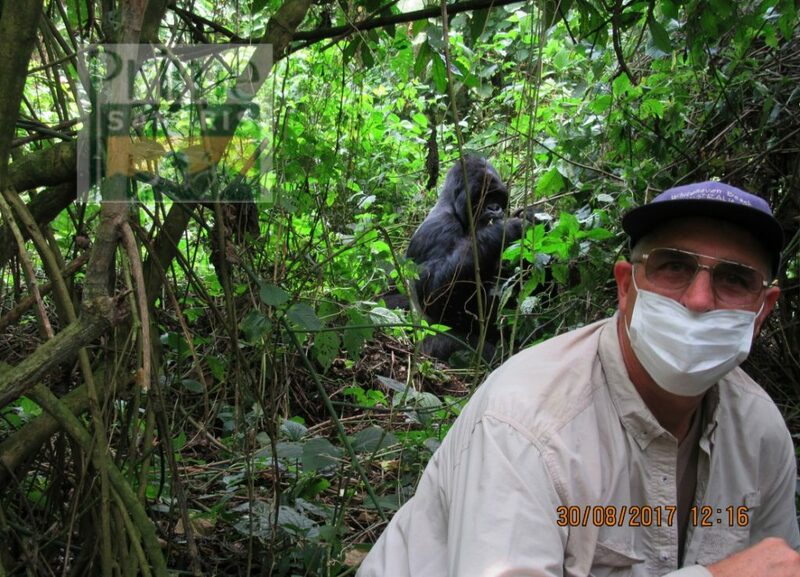 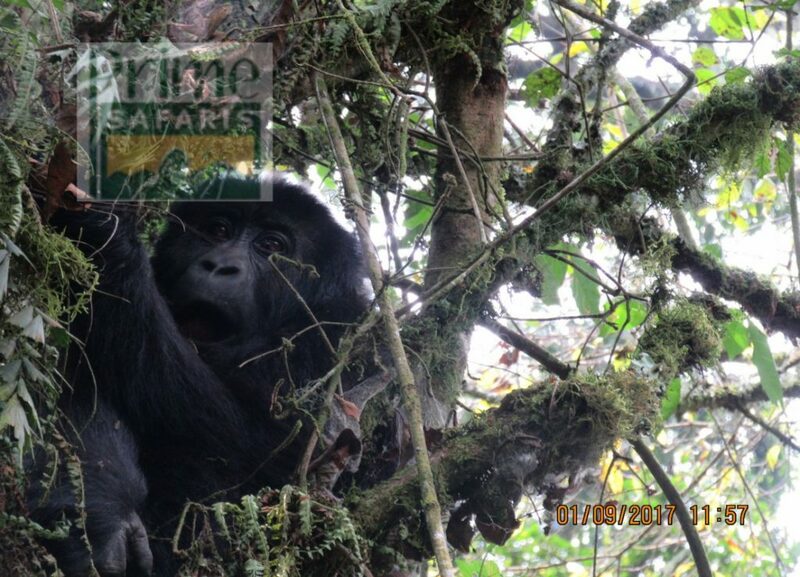 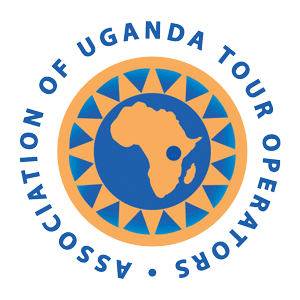 20 Days Rwanda Uganda Gorilla Safari is one of those comprehensive Rwanda and Uganda safari. 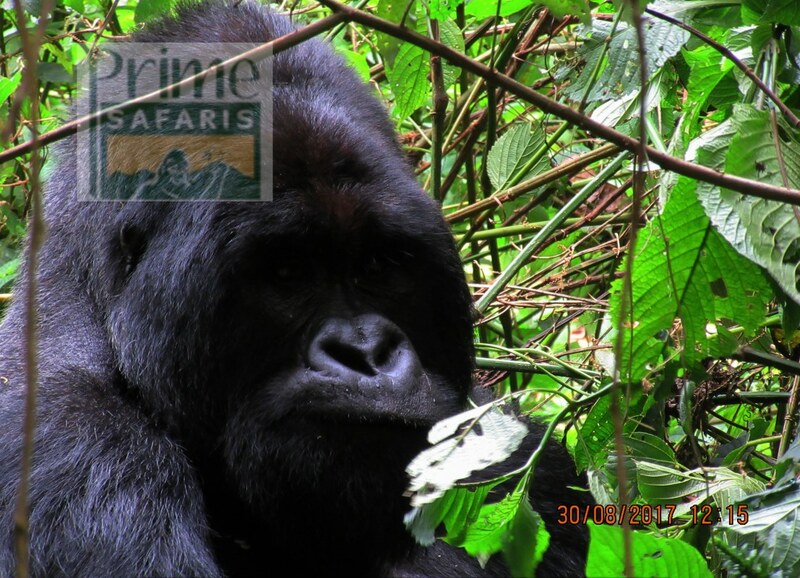 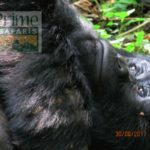 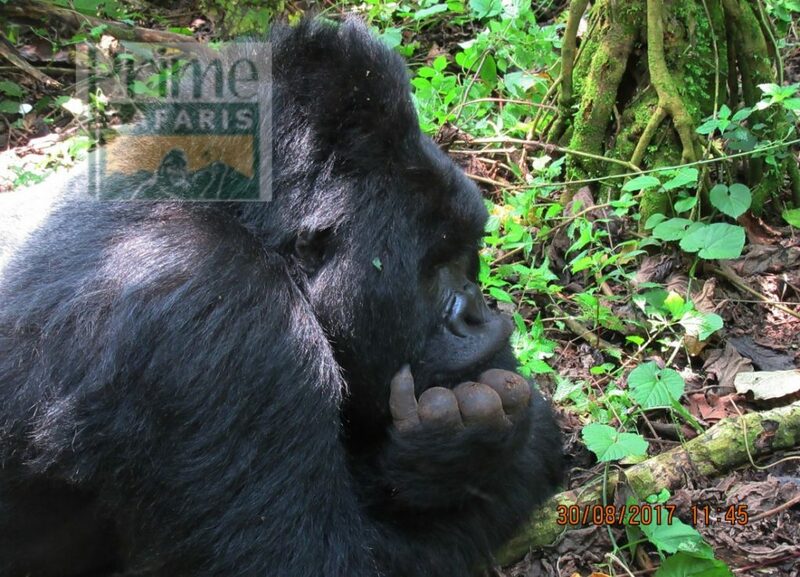 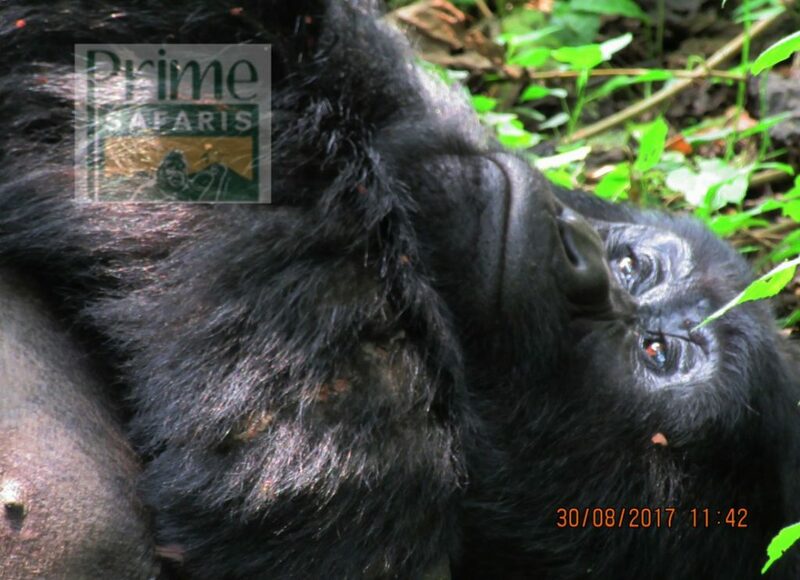 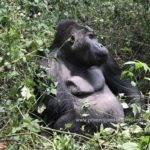 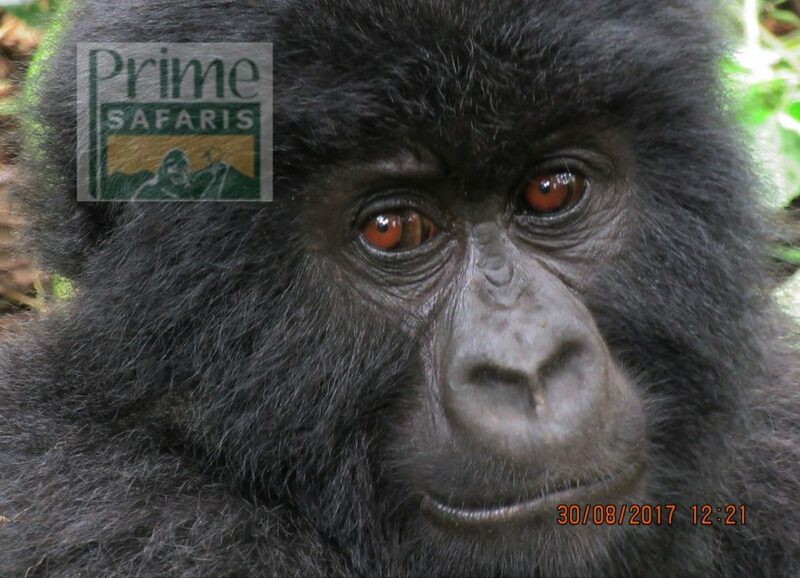 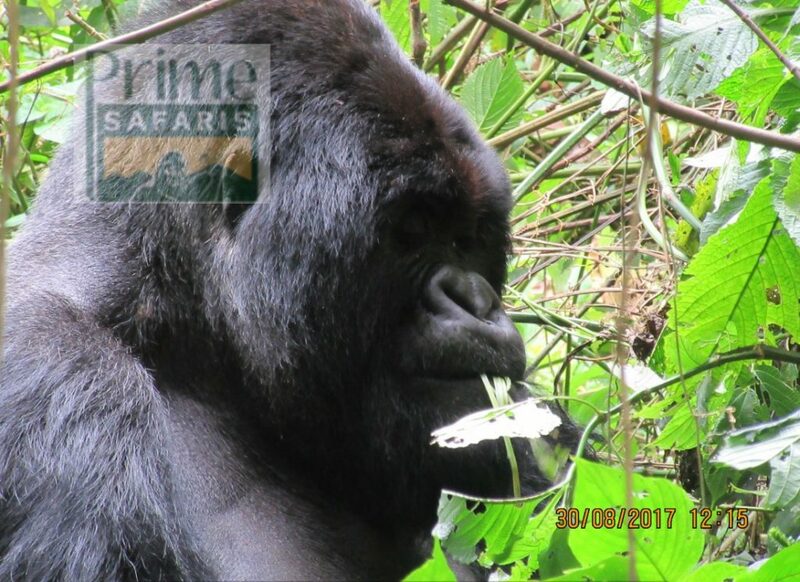 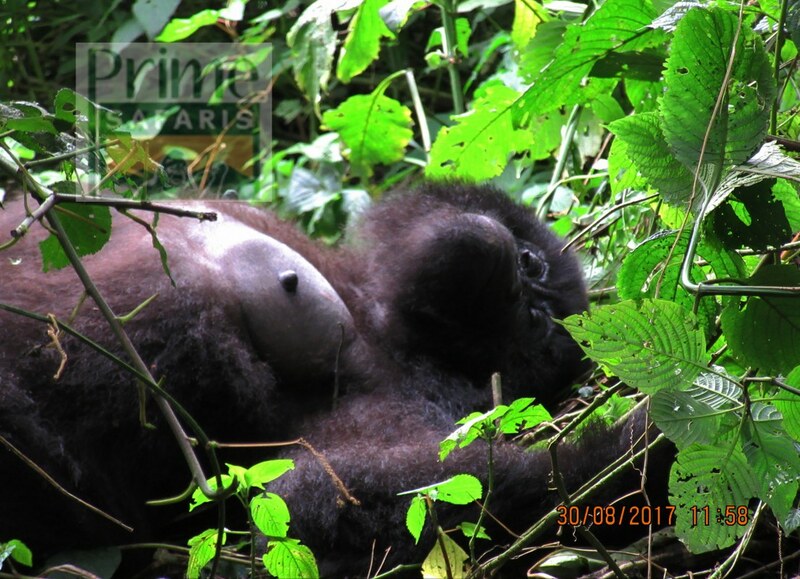 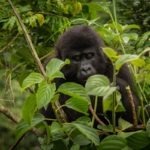 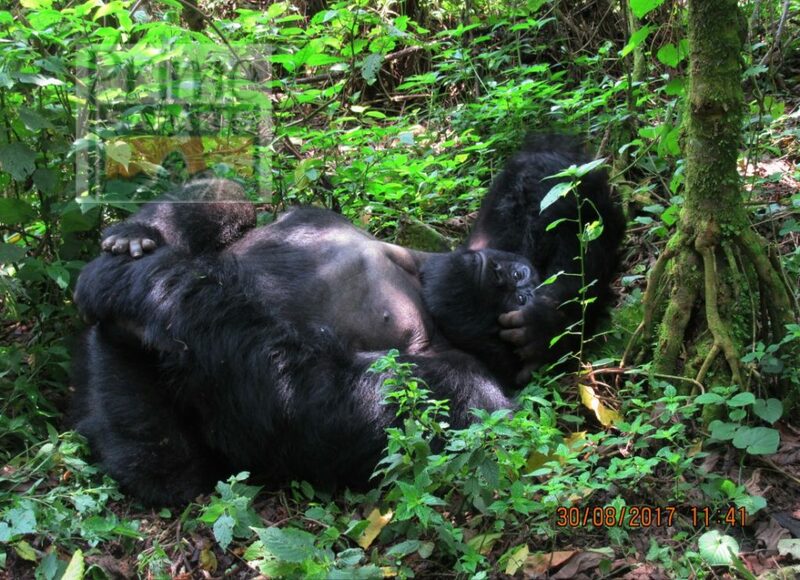 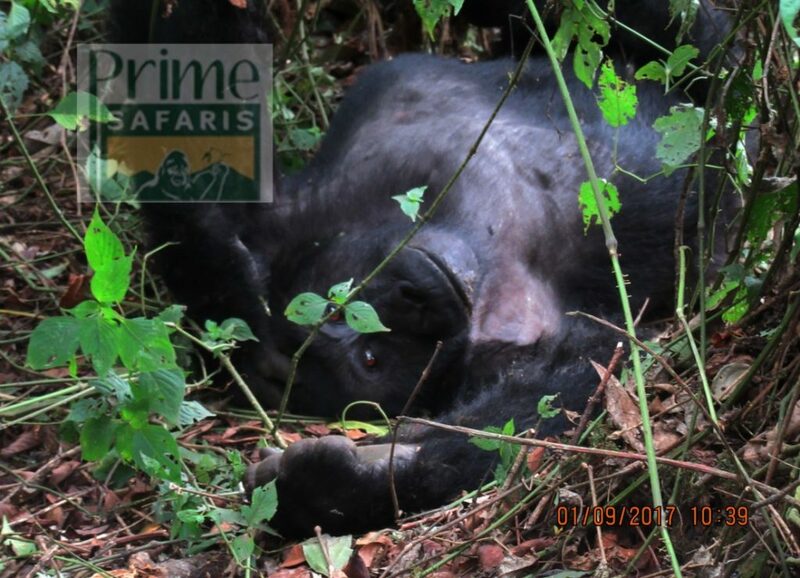 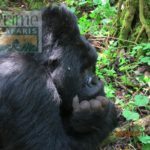 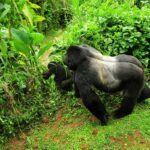 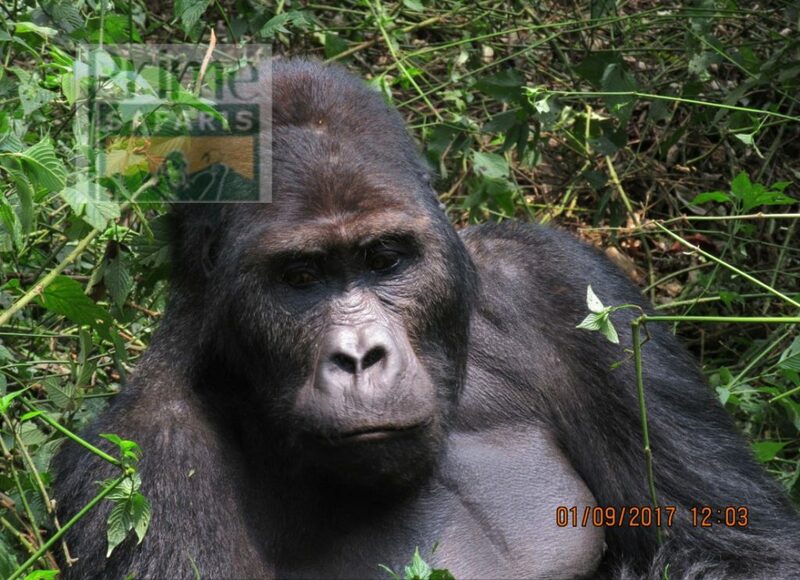 The 4 days gorilla safari in Rwanda is detailed to offer you a memorable encounter with mountain gorillas in Volcanoes National Park. 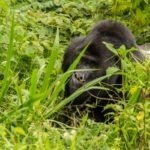 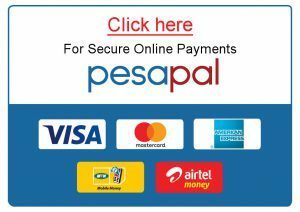 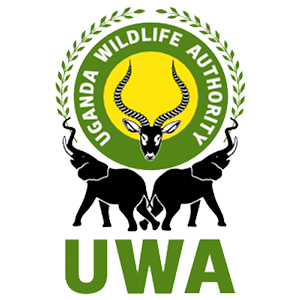 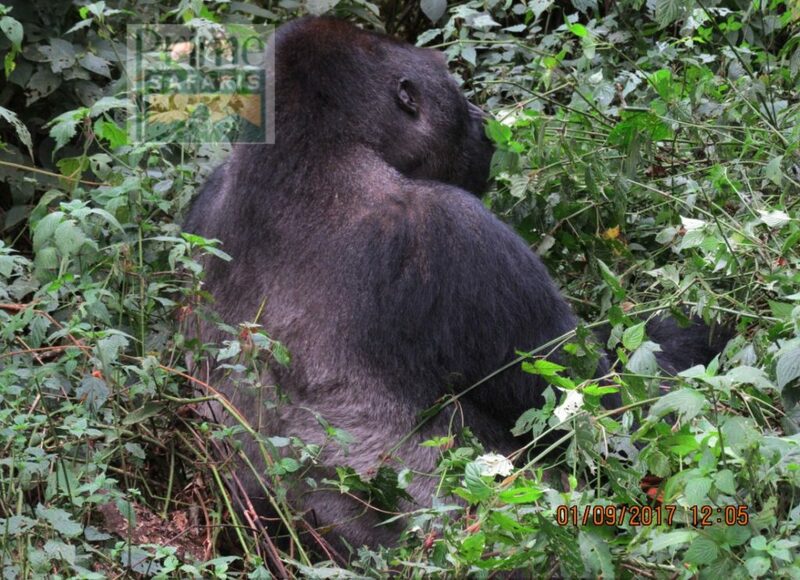 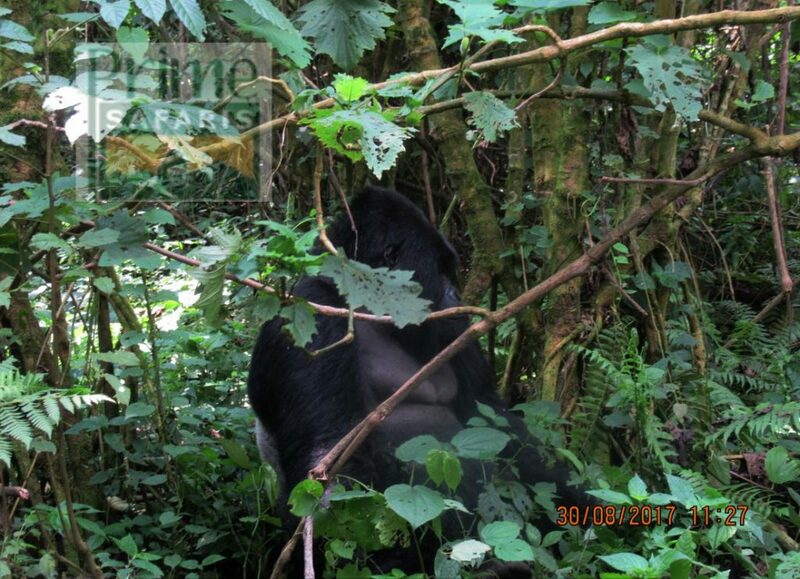 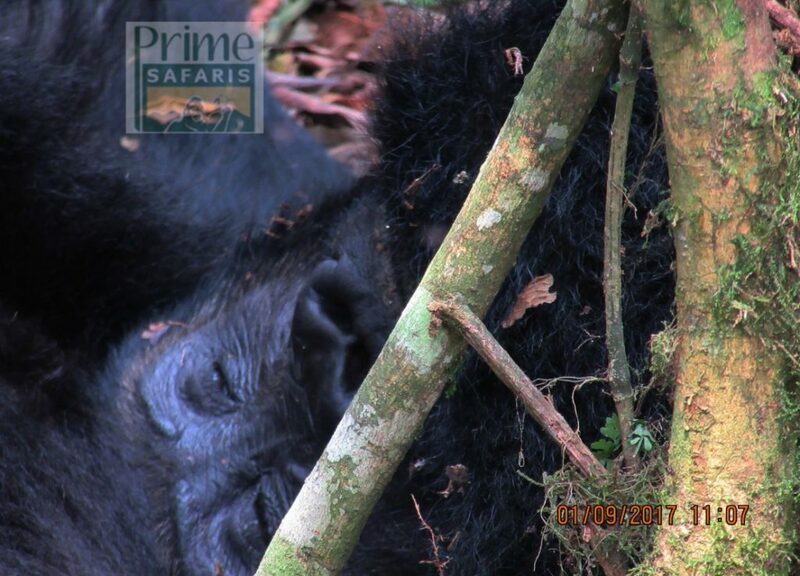 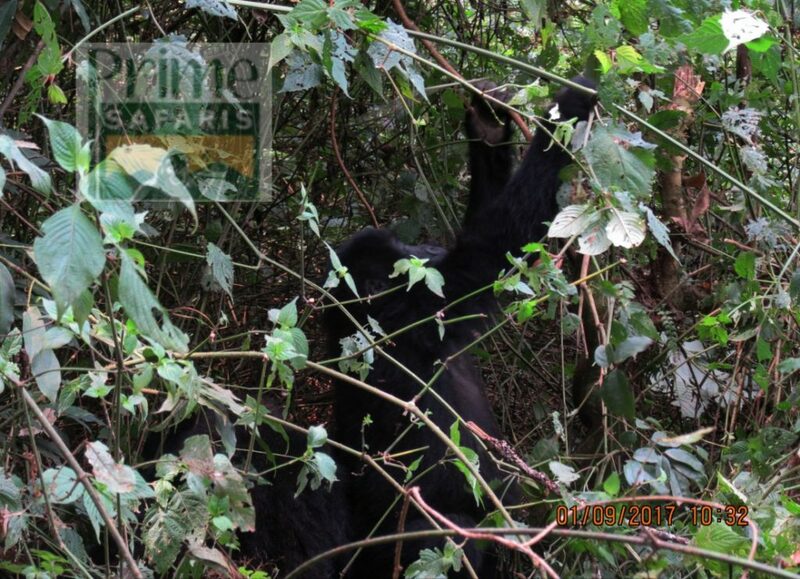 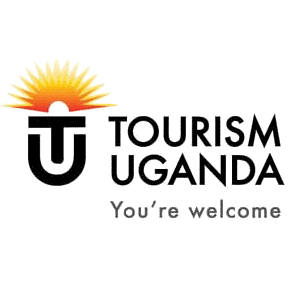 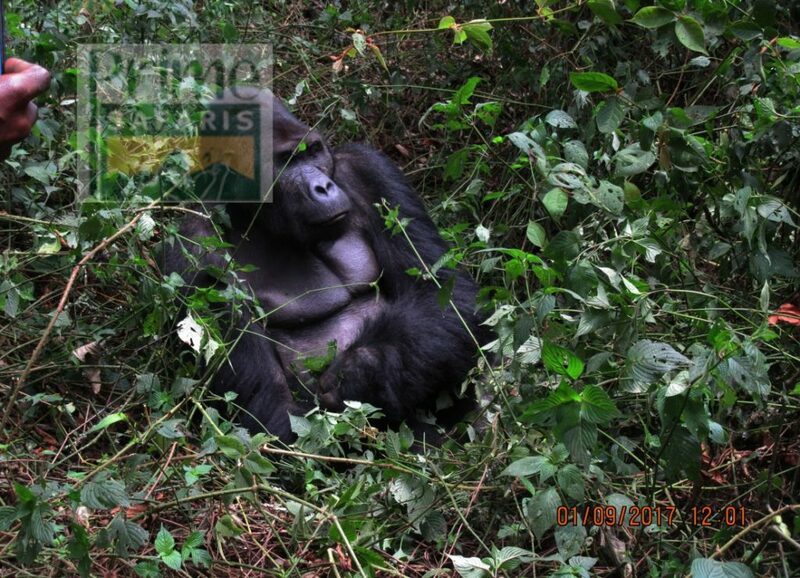 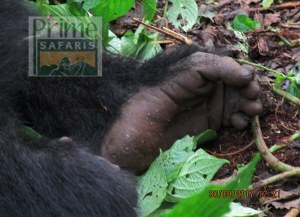 The 3 Days Gorilla Safari in Rwanda and Uganda is designed to enable time constrained.